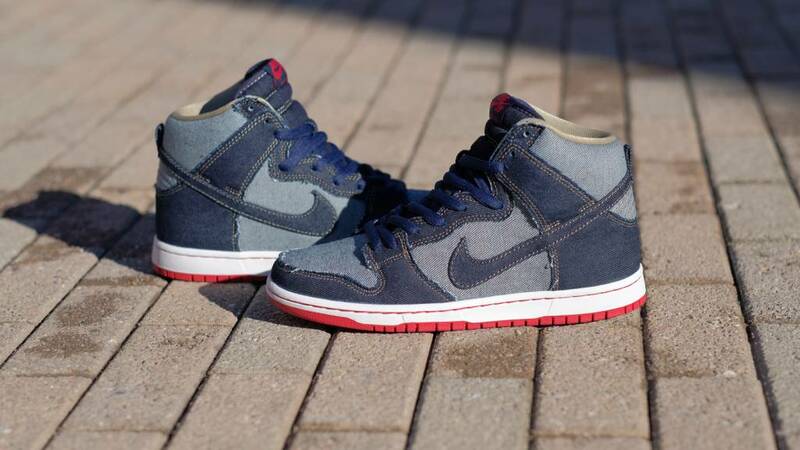 Nike SB is kicking off its "15 years of Dunks" celebration with the return of a classic. Available 2/22. Nike SB is celebrating the 15th anniversary of the SB Dunk this year, and they're kicking things off properly with the "Forbes" Dunk High TRD QS. The original version of this shoe released back in December 2002, and is still one of the most sought after colorways nearly 15 years later. 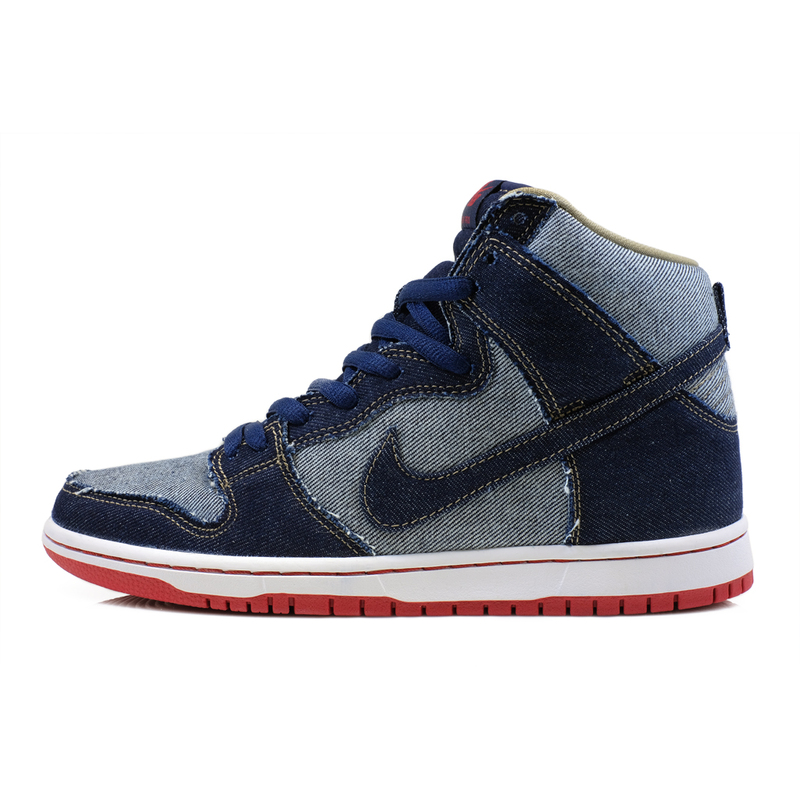 This updated version features a high quality softer all denim upper with a slight fray to the material, the classic contrast stitching, and a padded collar. Release Date: Wednesday February 22nd at 12:00PM when the shop opens. Call 607.273.0430 for additional details.